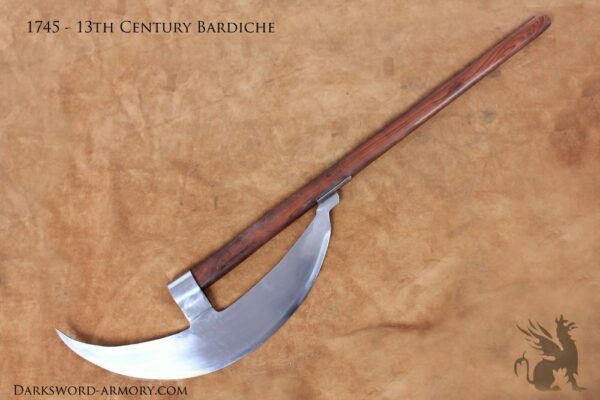 Through the course of human history, commonplace objects have been pressed into service as weapons. 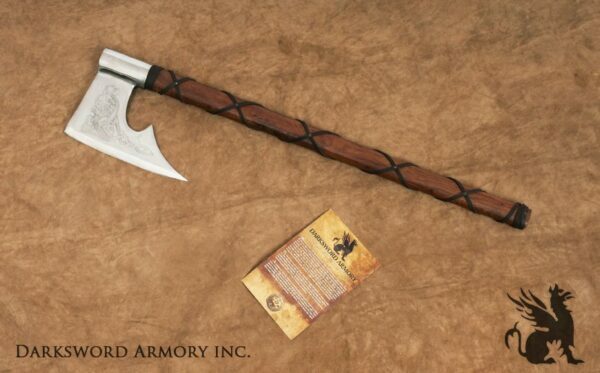 The Medieval Axes are no exception. 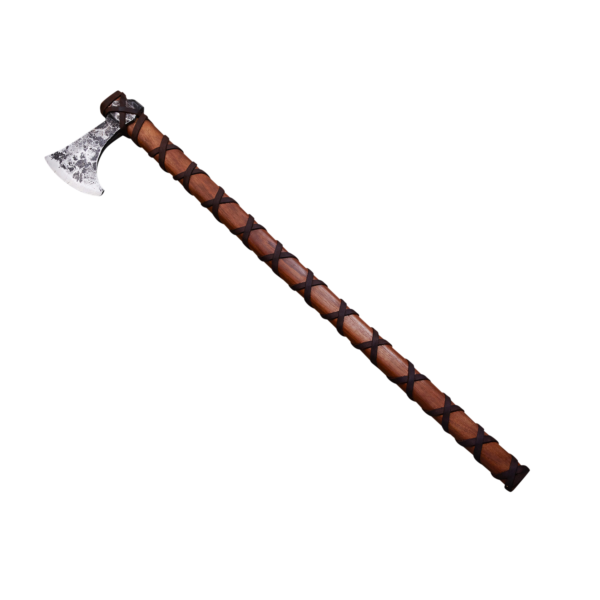 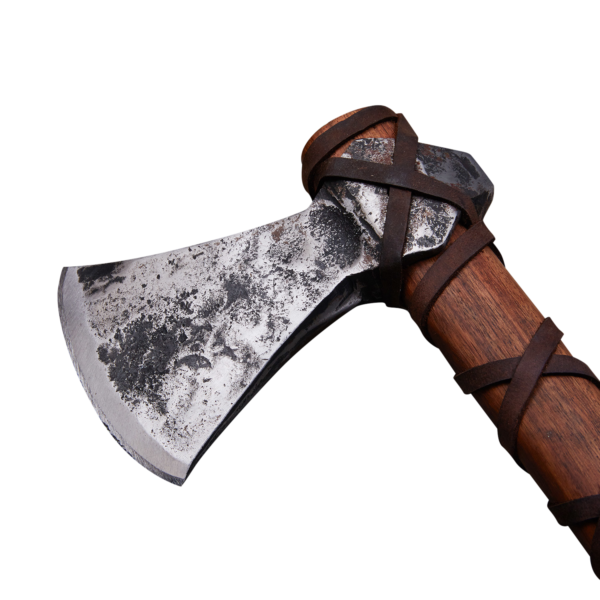 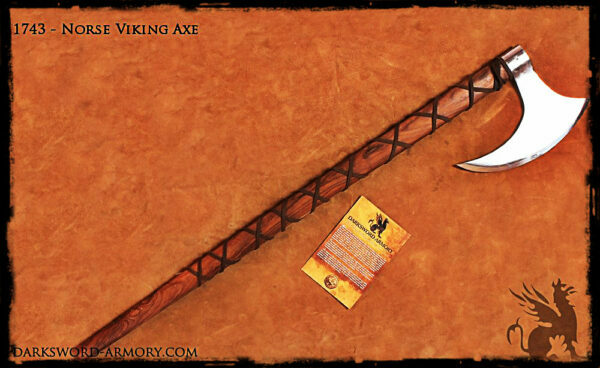 Battle axes were common in Europe during the migration period, the subsequent Viking Age and during the better part of the middle ages. 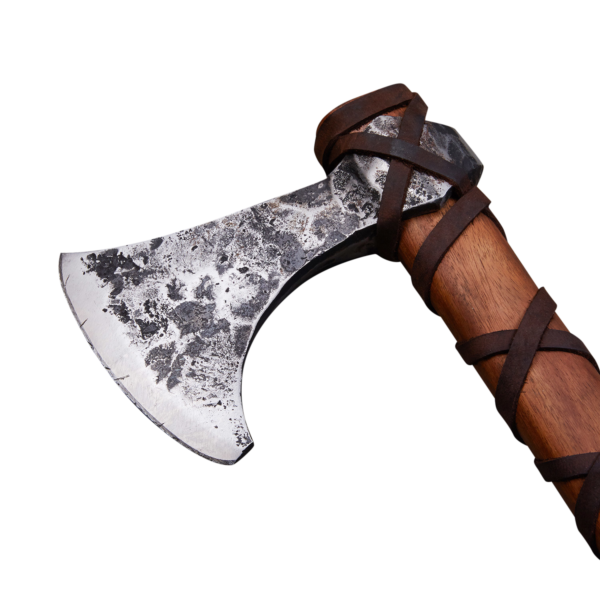 The Battle Axe, as a weapon, continued to be used throughout the Middle Ages, especially among the common soldiers who relied on the axe as not only a Weapon, but also as an important tool for everyday tasks (ie, cutting wood for cooking). By the 16th century however, the used of the battle axe phased out as military tactics began the use of gunpowder….read more…. 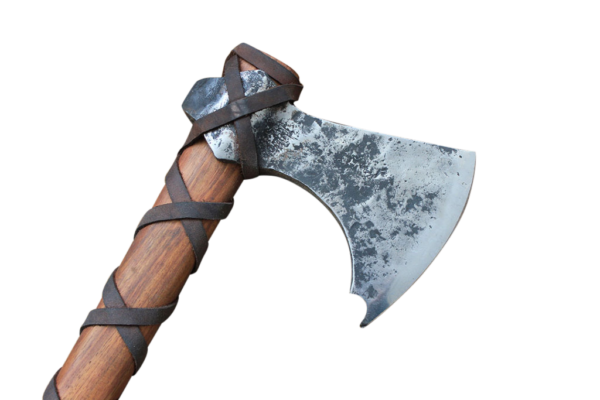 Through the course of human history, commonplace objects have been pressed into service as weapons. 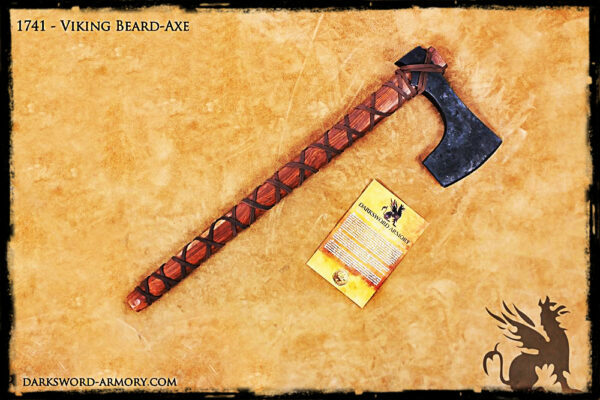 The Medieval Axes, by virtue of their ubiquity, are no exception. 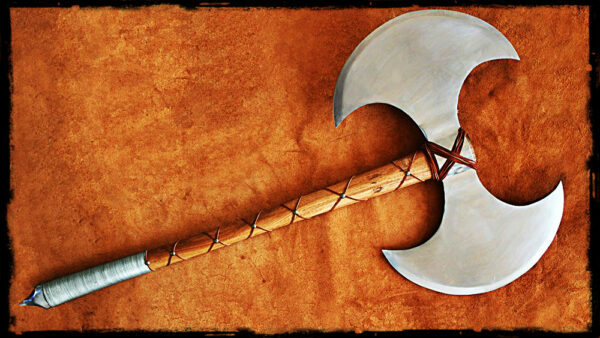 Battle axes were common in Europe during the migration period, the subsequent Viking Age and during the better part of the middle ages. 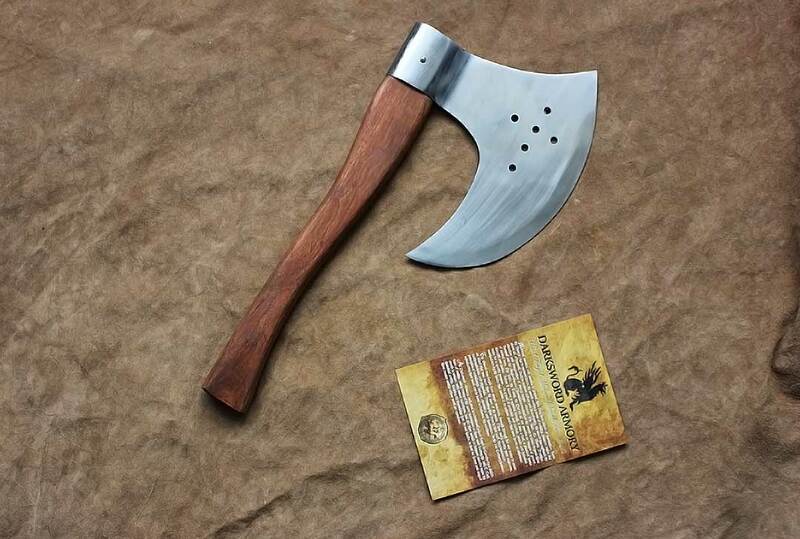 The Battle Axe, as a weapon, continued to be used throughout the Middle Ages, especially among the common soldiers who relied on the axe as not only a Weapon, but also as an important tool for everyday tasks (ie, cutting wood for cooking). 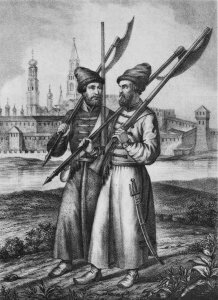 By the 16th century however, the used of the battle axe phased out as military tactics began the use of gunpowder. This Medieval battle axe boasts a deep looping “beard” along with the sign of the crusading cross. 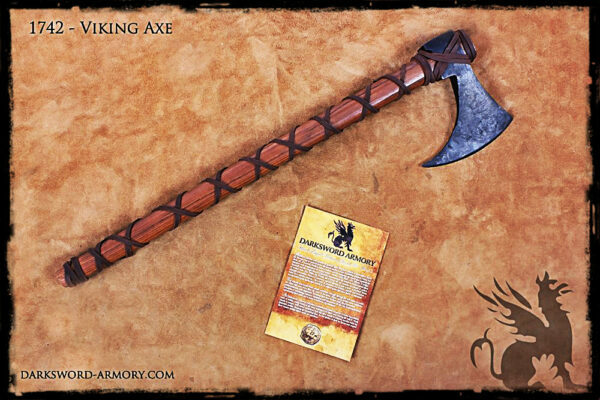 The shaft is 18 inches total while the head of the axe is 9 inches wide x 11 inches long.